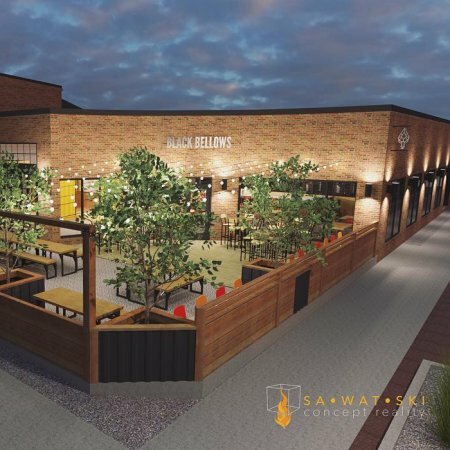 COLLINGWOOD, ON – Three years after launching as a contract brewer, Black Bellows Brewing has announced plans to open a physical location later this year. Construction is currently underway on a building in downtown Collingwood that was erected in the 1860s as a blacksmith shop, providing a fitting connection to the name of the brewery. The property remained under the ownership of Dey family from its opening, and was most recently home to Dey’s Body Shop. Black Bellows is expected to open in late summer or early fall at 40 Simcoe St. in Collingwood.